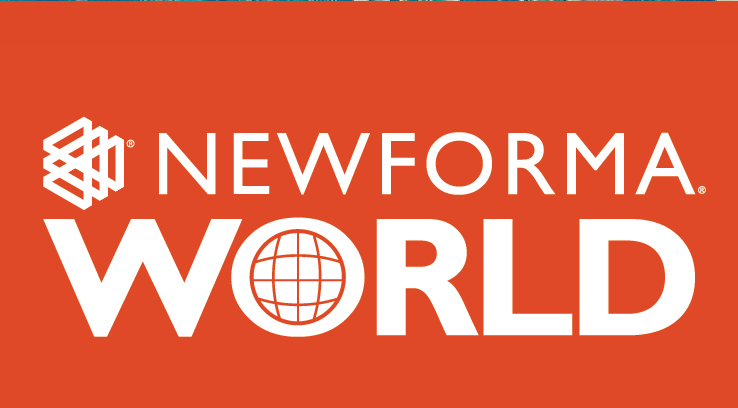 Manchester, N.H. — Newforma, a leader in project information management software for architects, engineers, contractors and owners worldwide, announced this year’s Newforma World session line-up. The 2018 Newforma World conference is built for and designed by customers. Newforma collected feedback from the 2017 conference attendees and recently conducted a customer survey to further solidify the session line-up. Newforma customers will enjoy a week of learning, networking, idea-sharing, socializing and problem-solving with the Newforma team and a global network of their peers. Submittals Workflow – Bluebeam & Procore, RFI & Submittals for Contract Management, Dashboards – Project Tracker Dashboard. Dashboards – Health Tracker Dashboard 2.0, Global Administration functions and PM control for Contract Management, Indexing, V12 migration, Security & Data Privacy, APIs and more. The Conference starts Tuesday, October 2, at 7:00 p.m. and concludes Thursday, October 4, at 12:30 p.m. with a closing ceremony. Early bird pre-registration pricing is being offered at $695 and ends June 30, 2018. Discounted pricing at $795 will be available until July 31. Registration closes September 10, 2018. Following the conference and for an additional fee, customers can sign-up for the Newforma Workshop. Seating is limited and sold out last year. To learn more about 2018 Newforma World and the Newforma Workshop visit www.NewformaWorld.com.